Learn more about the technology behind Reverse Osmosis filtration. Find out if an RO System is right for you. Coming soon! 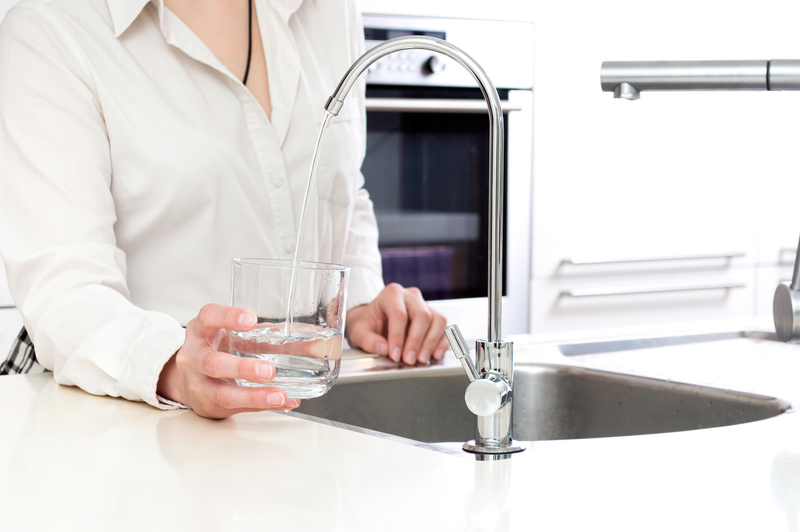 Learn more about the technology behind Reverse Osmosis filtration. Find out if an RO System is right for you.